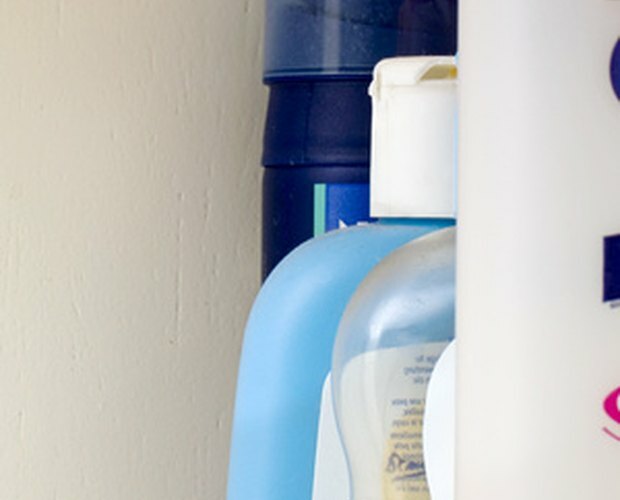 Ammonium lauryl sulfate (ALS) and sodium lauryl sulfate (SLS) are both commonly used surfactants in soaps and shampoos. The primary difference between them is the greater solubility of ALS in water. Both ALS and SLS contain the negatively charged lauryl sulfate ion, CH3(CH2)10CH2OSO3-. The positively charged ion, however, differs between compounds: ALS contains the ammonium ion NH4+, and SLS contains the sodium ion Na+. The active components of ALS and SLS are chemically identical and should perform identically. The greatest difference between ALS and SLS lies in their solubilities in water. At room temperature, SLS will dissolve at rate of 150 grams per 1 liter of water. However, nearly 500 grams of ALS will dissolve in 1 liter of water at the same temperature. In terms of effectiveness in soaps and shampoos, this difference is not meaningful, because soaps and shampoos are typically used in much warmer water, where the solubility of both compounds would be higher. 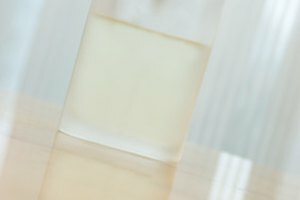 The relatively low solubility of SLS does, however, prevent its use in clear or colorless soaps and shampoos because, at room temperature, these formulations would appear cloudy. Clear shampoos will therefore typically use ALS or another highly soluble surfactant. Both ALS and SLS exhibit low toxicity by ingestion. If ingested in large doses, both will cause intestinal distress (nausea and diarrhea). The greatest risk is irritation to the nose and eyes. However, at low concentrations (such as those found in most shampoos), this risk is greatly diminished. In 2000, a paper from the Journal of the American College of Toxicology was heavily altered and posted to the Internet. The article was altered to make false claims that SLS caused cancer. In debunking this rumor, Snopes.com notes that the U.S. Food and Drug Administration allows candy manufacturers to include SLS as an ingredient in some candies. Austin Community College: Material Safety Data Sheet - Sodium dodecyl sulfate. 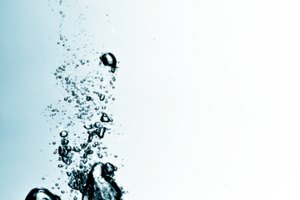 Do Brita Water Filters Make Alkaline Water?